Inspired by Timna, I've been working on circles. Lots and lots and lots of circles. And I'm not done yet. 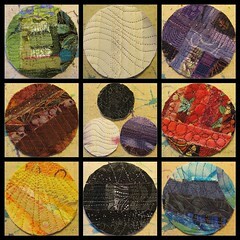 I love circles and these ones are fab!